YOU'D LOOK GREAT IN ORANGE. Our people make Big Lots a great place to shop - and a great place to work. We're looking for more people committed to delivering terrific service. Who live and breathe retailing. Who want a career with terrific opportunities, challenges and rewards.Whether you're interested in our retail divisions, distribution and transportation services or at our corporate office, we'd like to hear from you. 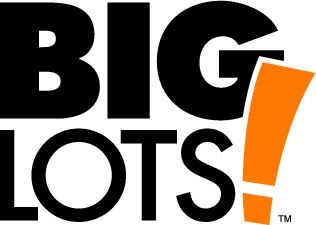 ** Please note that if you are interested in applying for a position in our stores other than management, please apply in person at your local Big Lots store. p.s. If BIG closes positive today, and POT closes in the RED ... we will retire from trading and apply "in person" at BIG LOTS ... from trader to retail cashier. sounds about right.